I'm delighted to share a little preview of Rob & Sandra's very unique wedding celebrations. 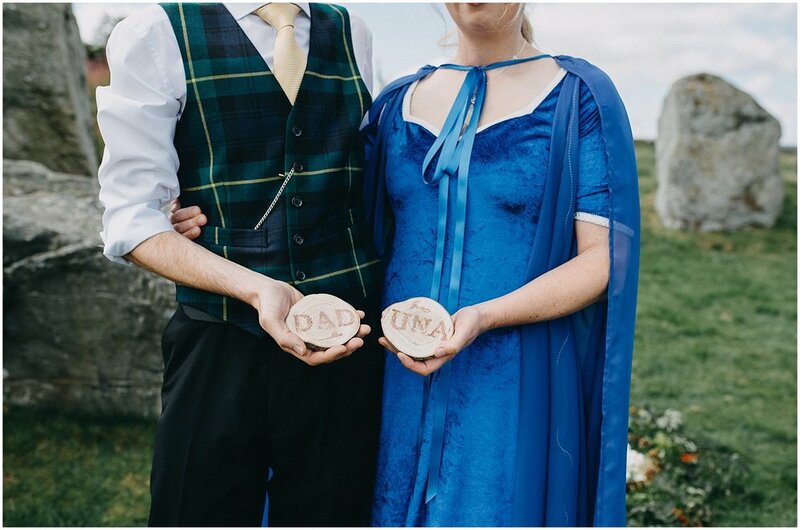 They chose the beautiful Easter Aquhorthies Stone Circle just outside Inverurie for their intimate ceremony in front of only close friends and family with Bennachie forming such a stunning backdrop. Sandra definitely likes to keep things different and proved that as she rocked up in a Royal Mail Post van to her impatiently waiting Dad. Nobody knew she was arriving in such style and it was a lovely surprise that put big smiles on faces. Their vows spoken on the Moon Stone were beautifully narrated and then it was off to carry on the celebrations at the Pittodrie House Hotel. It was such a pleasure to capture their amazing day and share the love these guys have for each other. 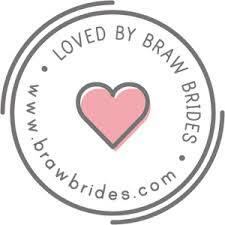 For a relaxed, natural and candid story of your special day then please feel free to get in touch.